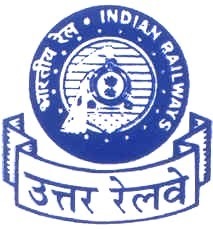 Northern Railway invites application for the post of 3162 Apprentice under Apprentice Act 1961. Apply Online before 27 January 2018. Detailed information below……….